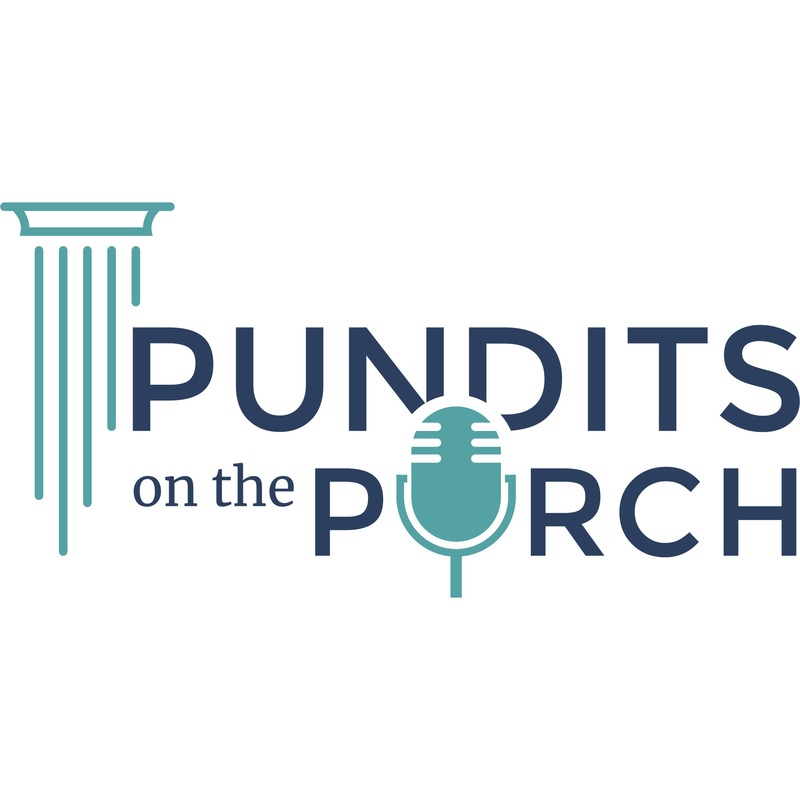 On this episode of “Pundits on the Porch,” host Sal Nuzzo talks with Deborrah Brodsky, Director of Florida State University’s Project on Accountable Justice. 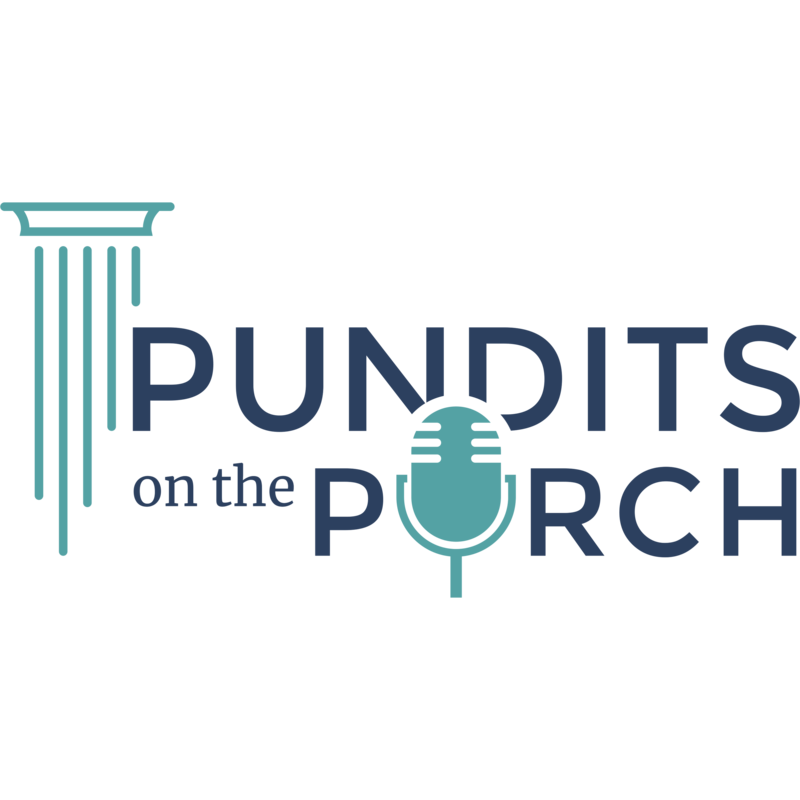 Nuzzo and Brodsky talk about criminal justice reform and Florida’s increasing incarceration rate. In Florida, corrections is one of the biggest appropriations line for the state budget. 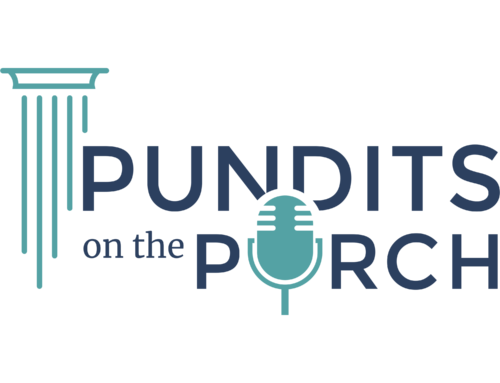 The state of Florida spends roughly $3 billion a year on corrections and has about 100,000 people incarcerated at one time for a variety of crimes. This incarceration rate is 20% higher than the rest of the country. 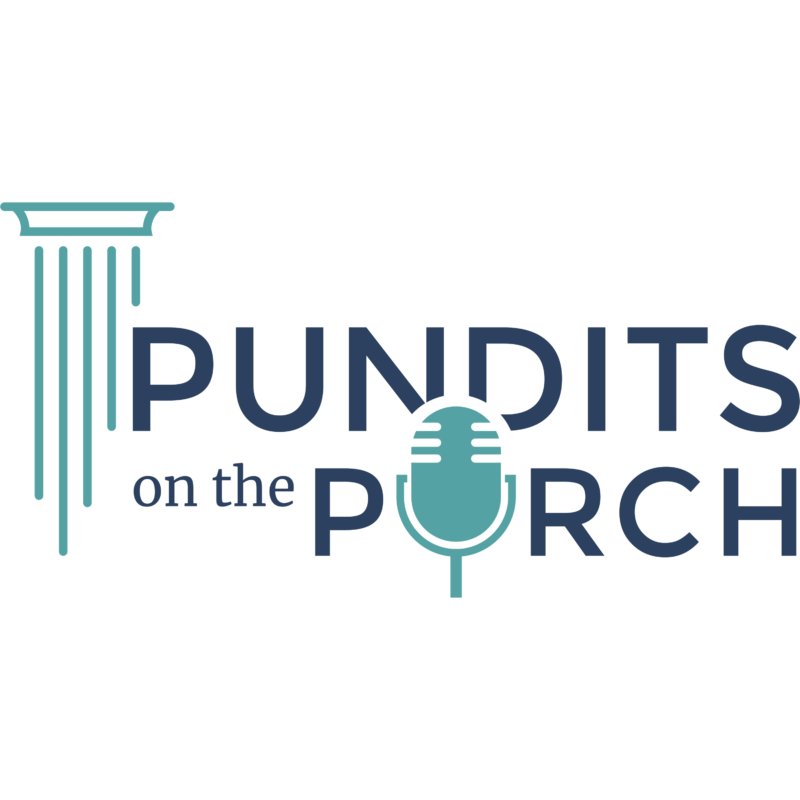 Brodsky and Nuzzo have a discussion about the next steps Florida should take in criminal justice reform.